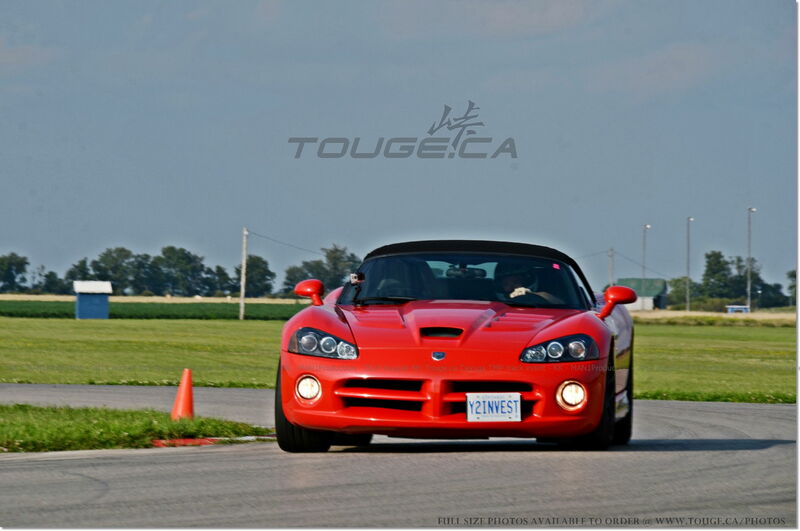 We’re starting to build a drivers list for the Cayuga track event signup on the April 21st Sunday. 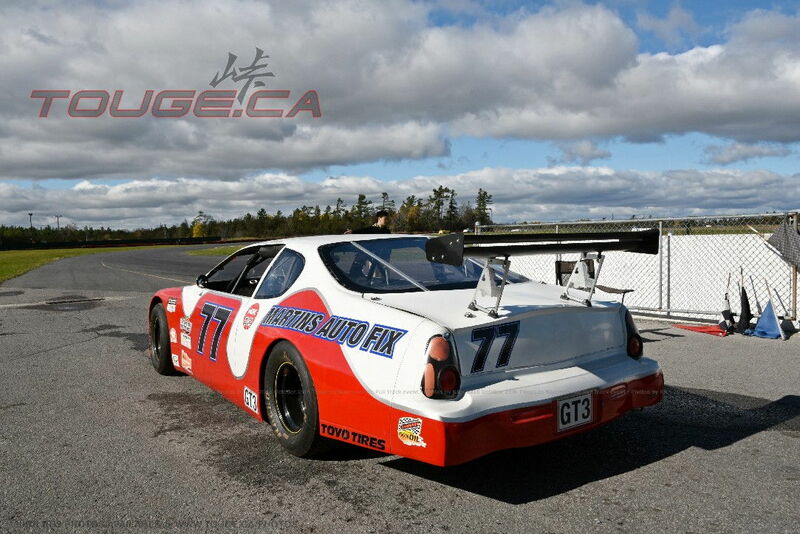 We usually have a briefing prior to getting out on the track, followed by a few warm up laps, then lapping for the rest of the day. 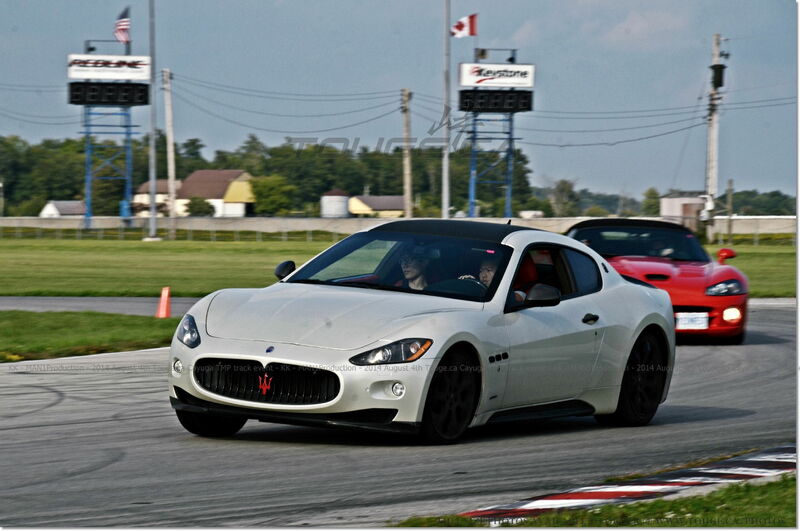 “Lapping” refers to just that, doing laps. 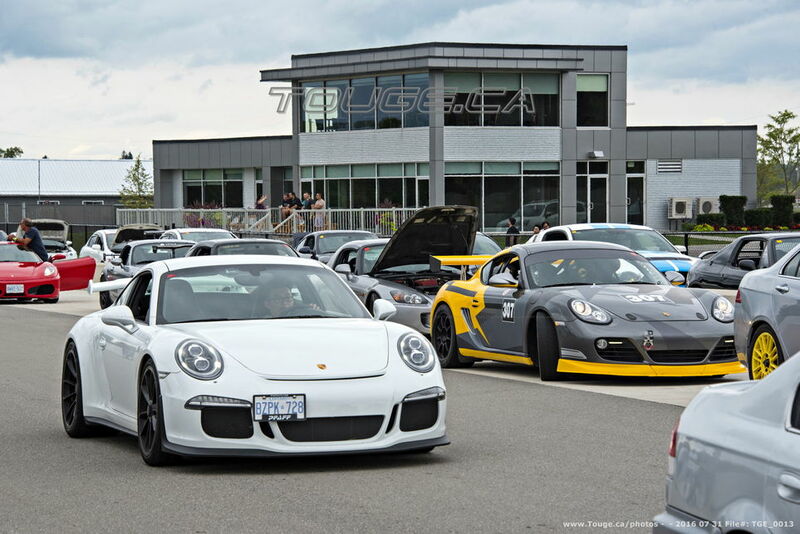 For beginners group, Passing is STRICTLY prohibited except on the back straight, and only when the person in front of you has allowed you by by signaling you to pass. 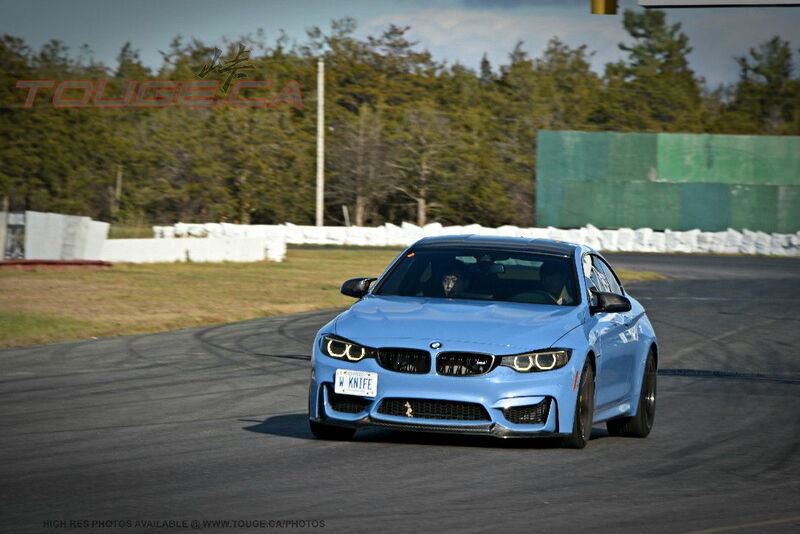 We reserve all rights to kick people off the track that are driving dangerously and/or aren’t listening to track marshalls. 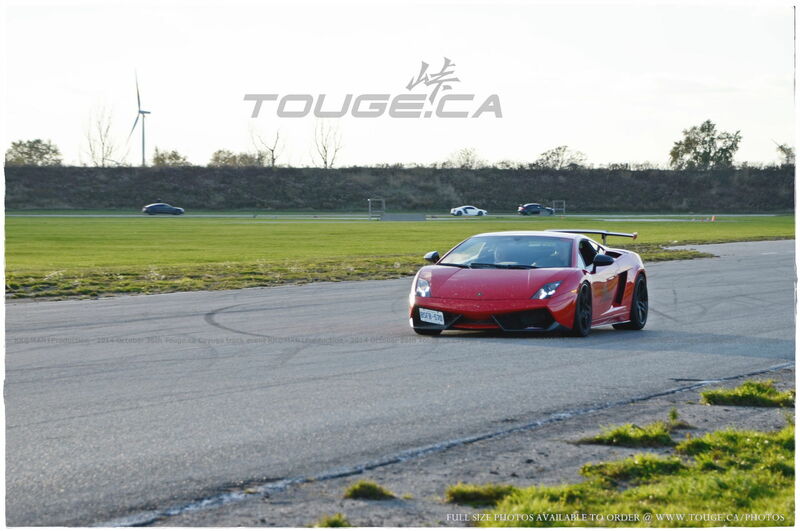 Helmets are strongly recommended for safety reasons, you will have to sign a disclaimer at the track, for those who do not wear helmet and not following our lapping rules, the participants take full responsibility for their action. 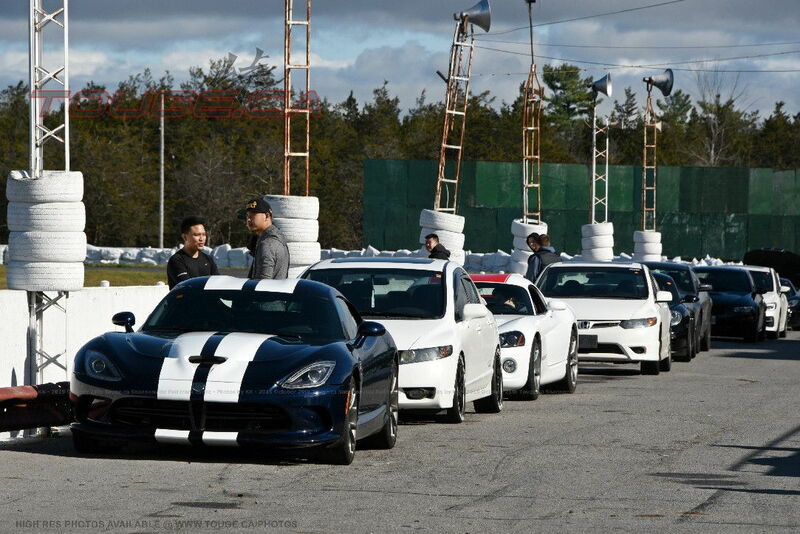 (if you have helmets, it won’t hurt to bring them up). 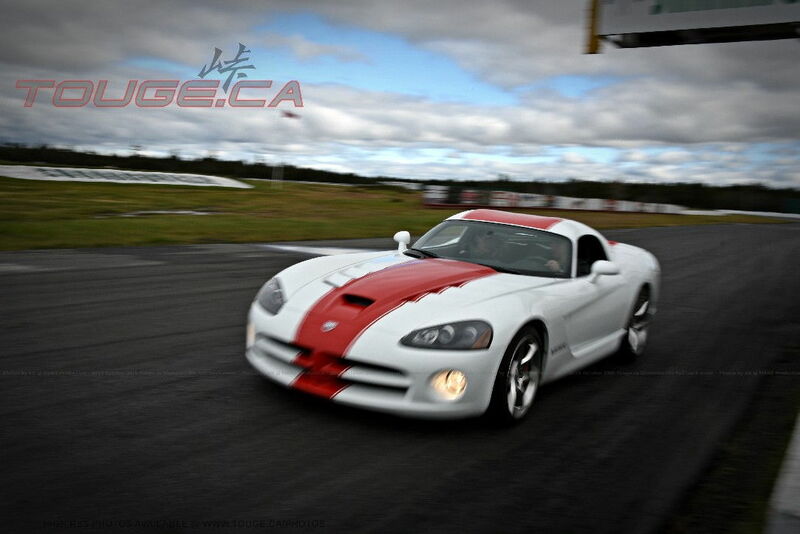 We’ve got a fully designed flash animated website with track configuration and map. 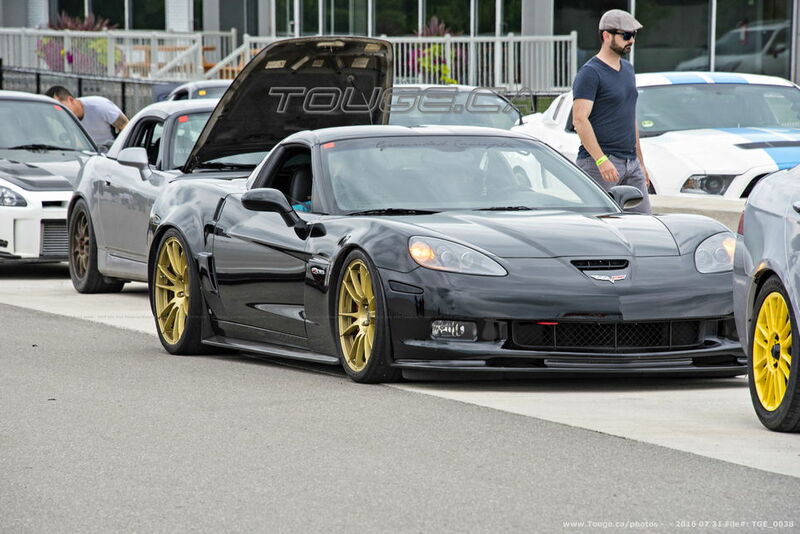 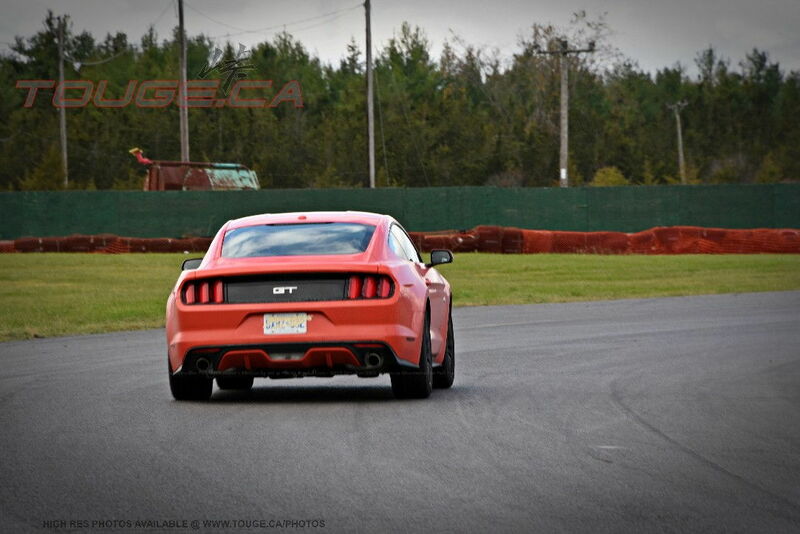 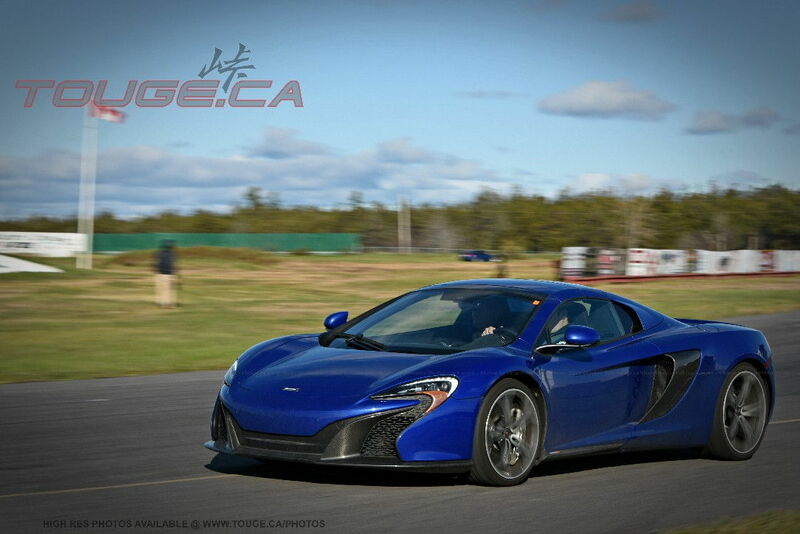 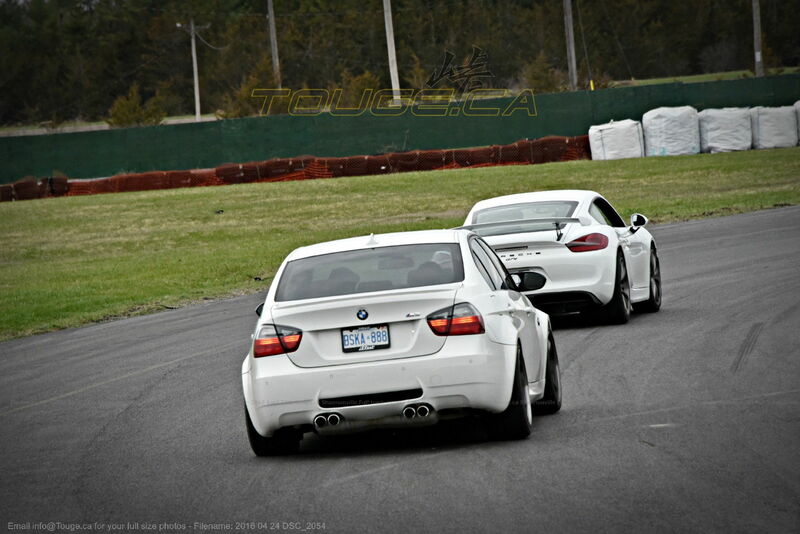 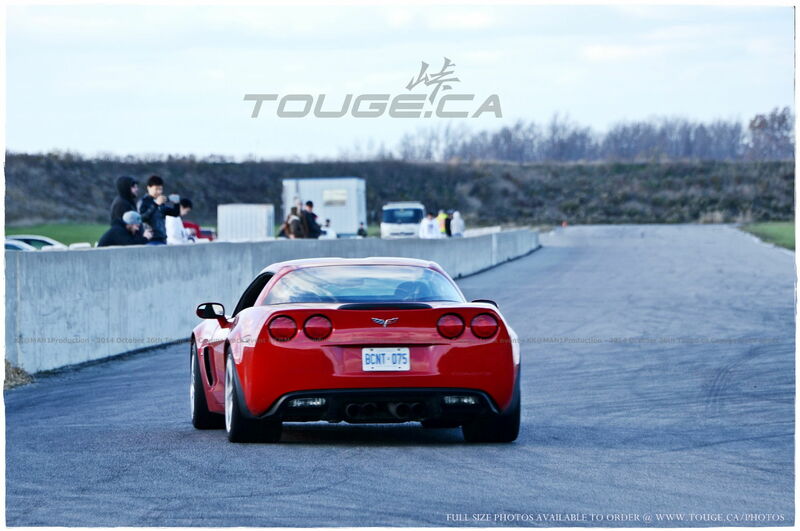 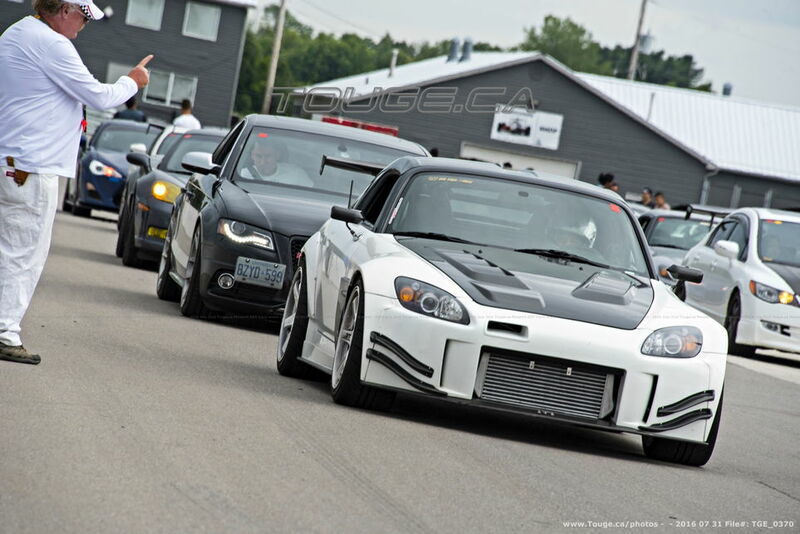 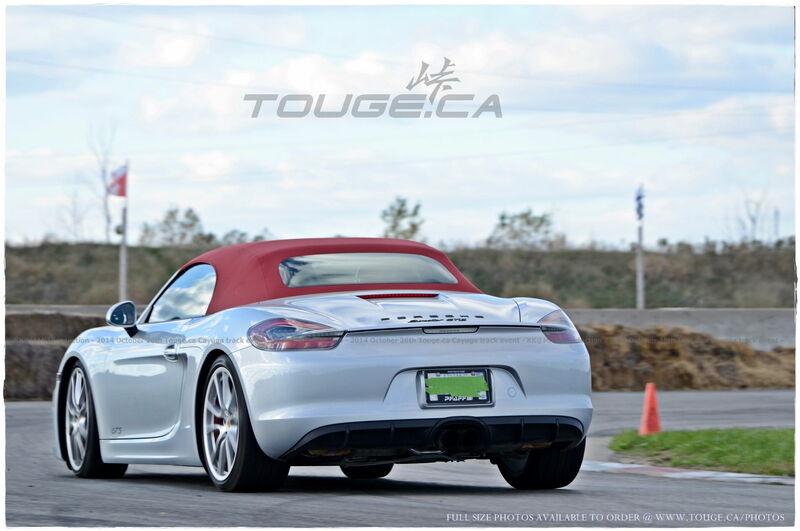 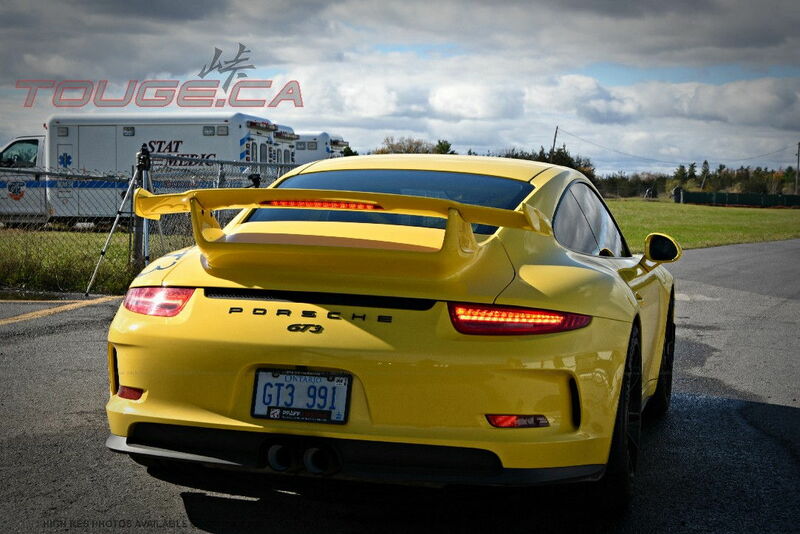 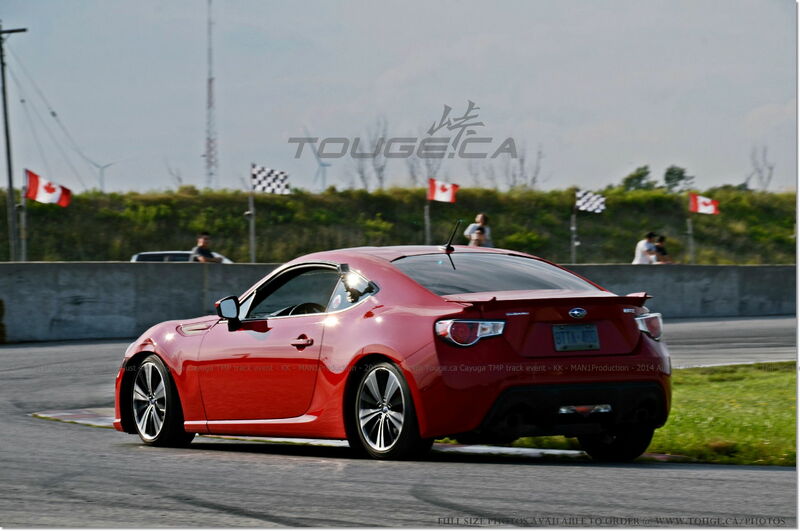 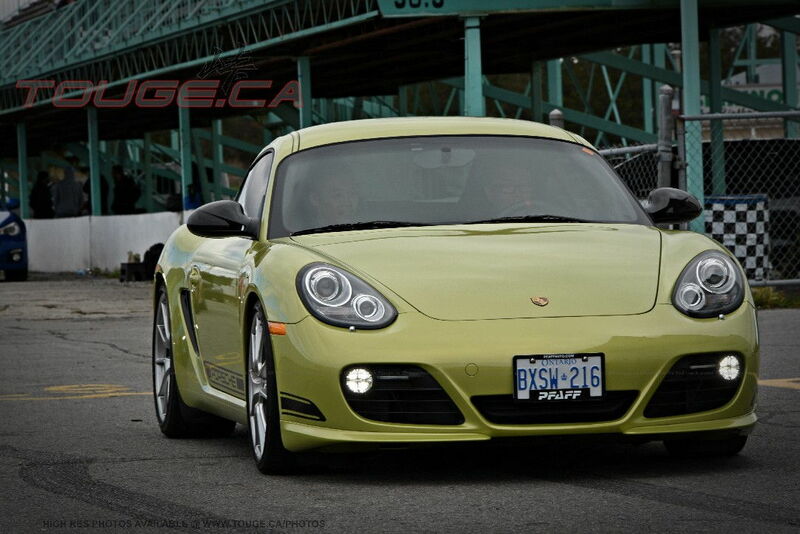 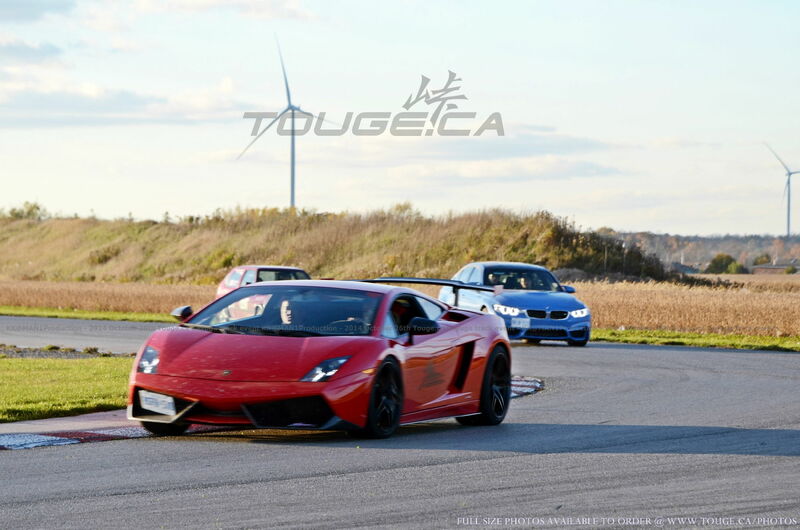 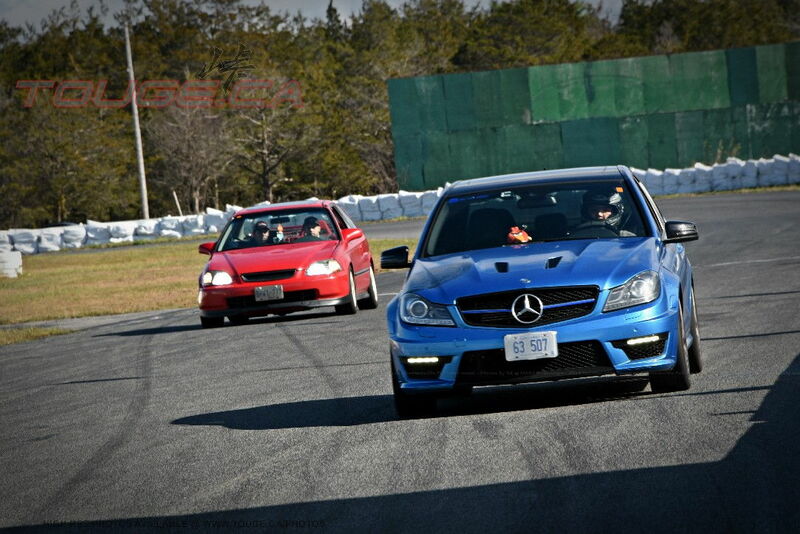 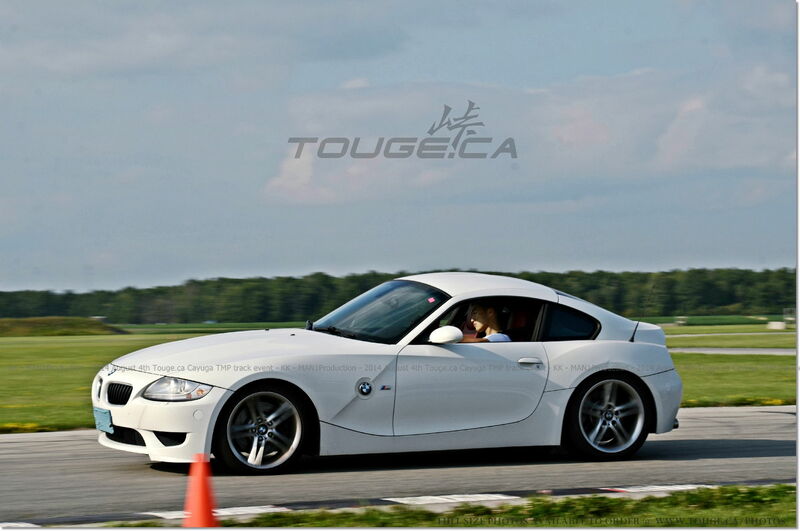 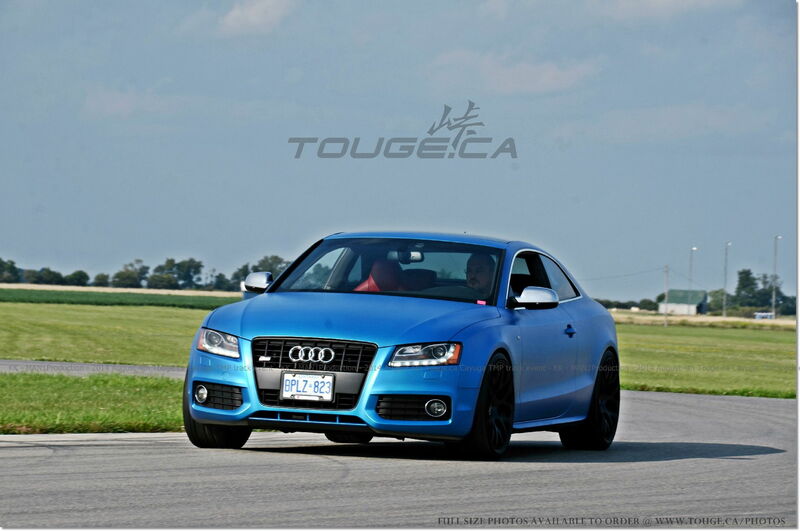 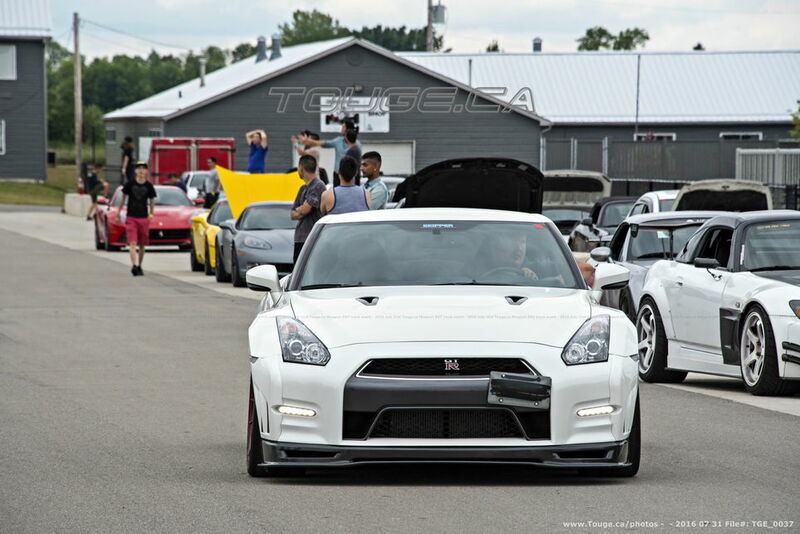 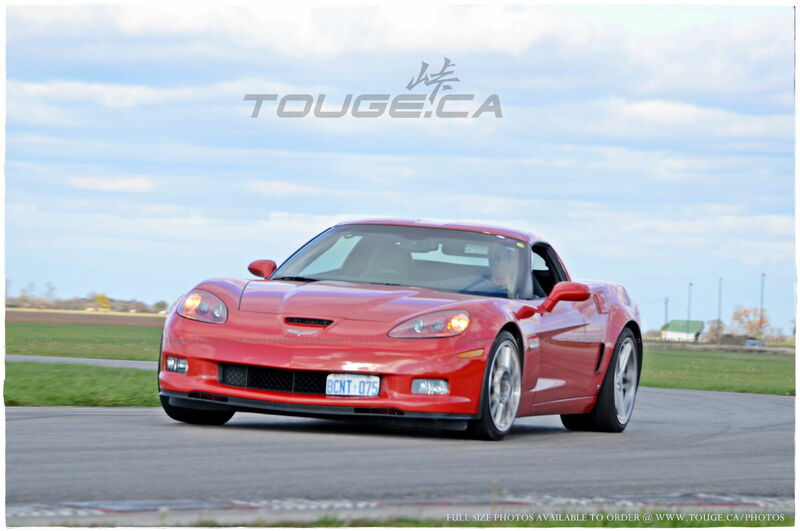 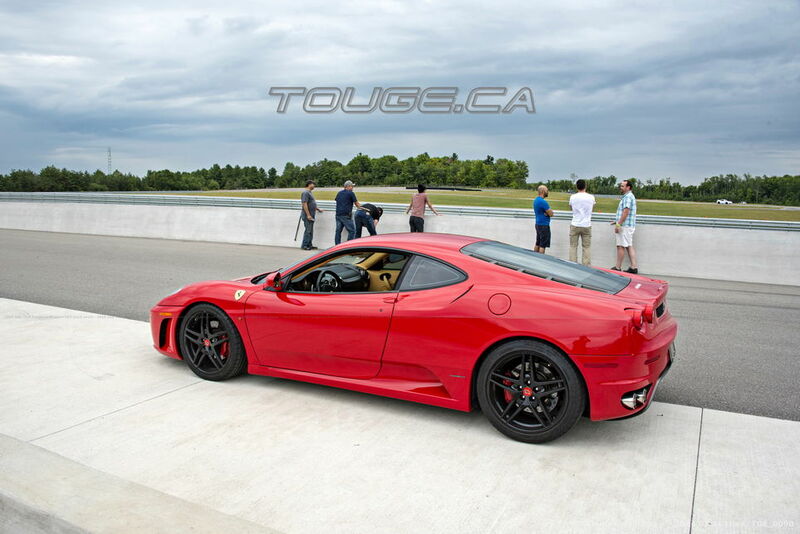 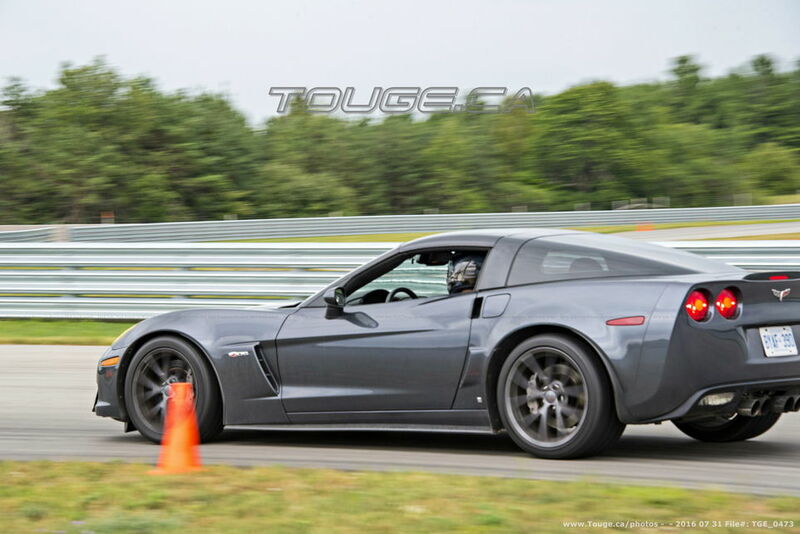 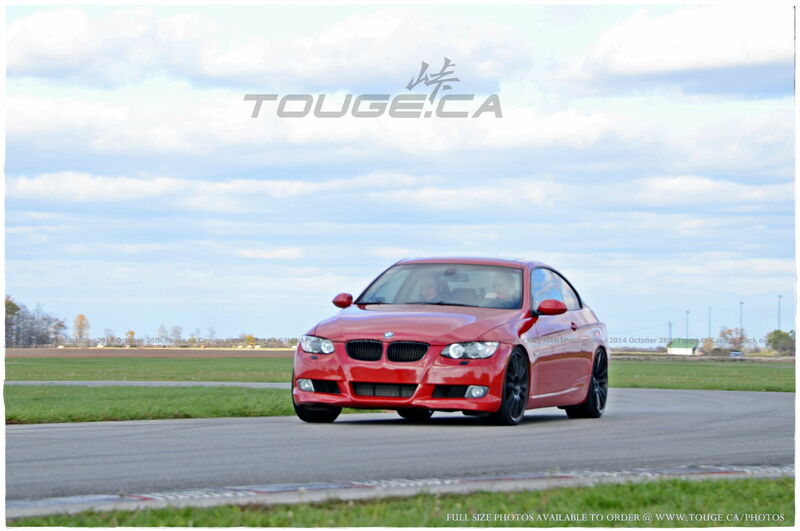 Kindly visit www.Touge.ca for all details.